In Spring the native Blackwood tree and the daffodils are in flower. 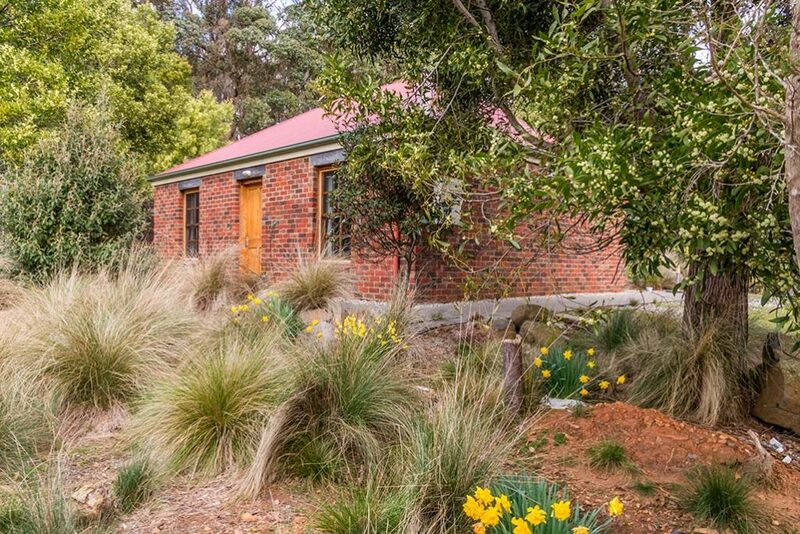 Ah Moy is a two-bedroom cottage located in Branxholm, near Derby in Tasmania. This wheelchair-accessible accommodation has a well-equipped kitchen and laundry facility and TV & DVD player in the lounge room. It also has a separate large bathroom and toilet and a private outdoor BBQ area. 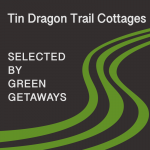 The cottage is ideal for two couples travelling together. The bathroom and bedrooms are suitable for wheelchair access. For example, extra-wide doorways and large shower area with a seat and hand-held shower. Furthermore the car parking is immediately next to the cottage and there are no steps into the cottage. So, it is just what you are looking for near the Blue Derby mountain bike trails! Of course, the accommodation also provides all linen, towels and toiletries. To ensure a relaxing stay, all cottages are non-smoking and free of wifi signals; however there is 4G wireless reception for both Optus and Telstra devices.